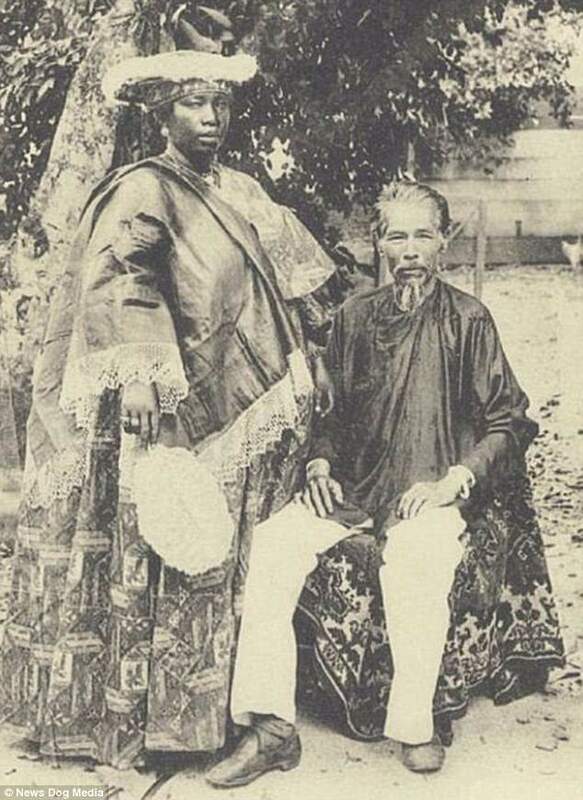 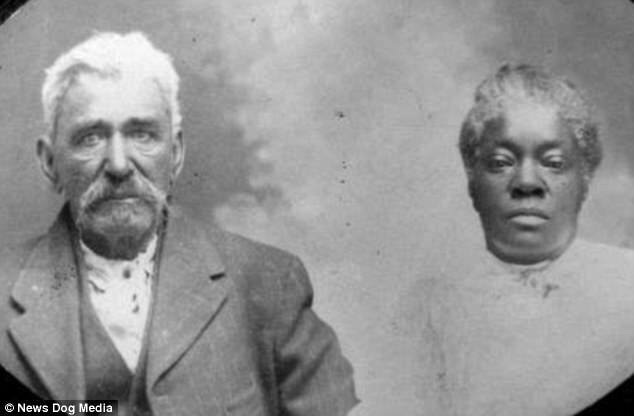 These are the incredible images of interracial couples in the 19th century - at a time when mixed-race marriage was either taboo or simply prohibited by law. 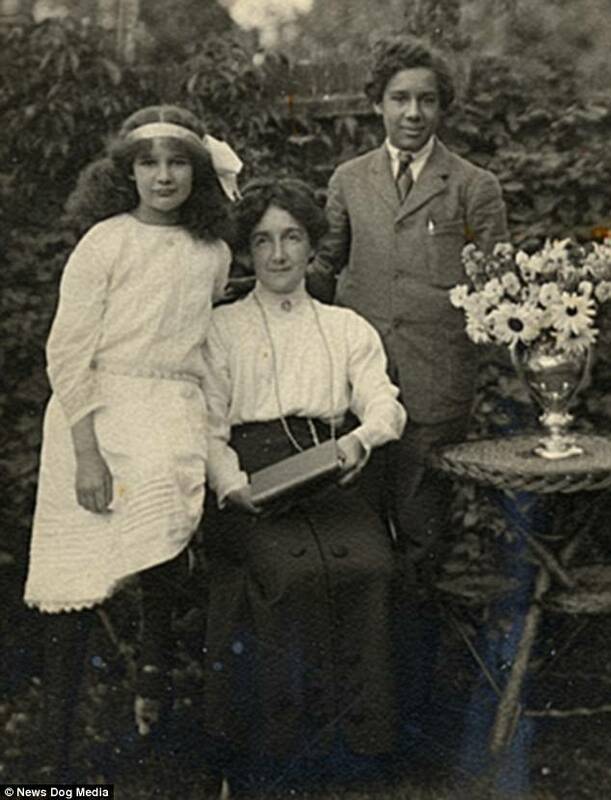 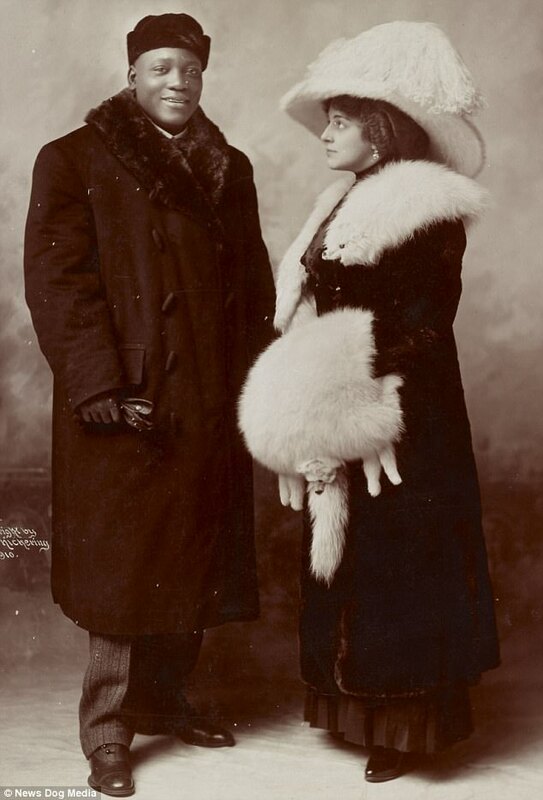 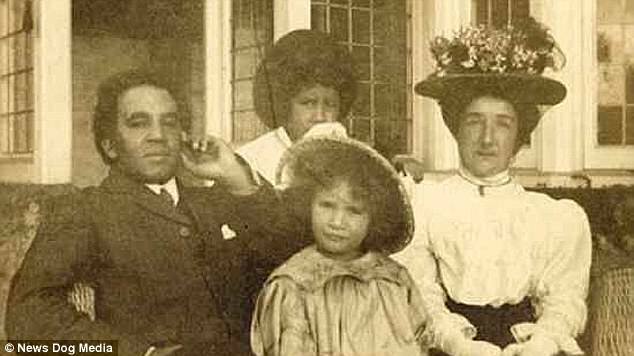 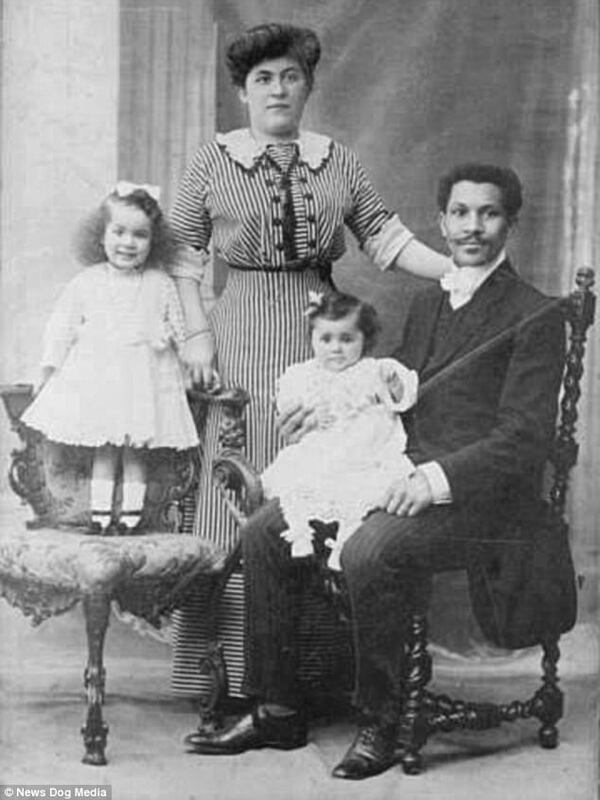 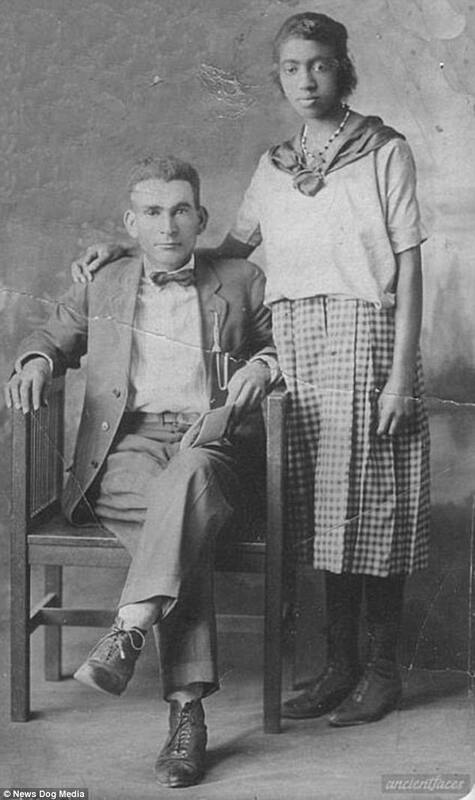 Posing together proudly these extraordinary photos provide a rare glimpse into some of the mixed-race couples in the 1800s and early 1900s, who didn't let the society's prejudices determine their life decisions. 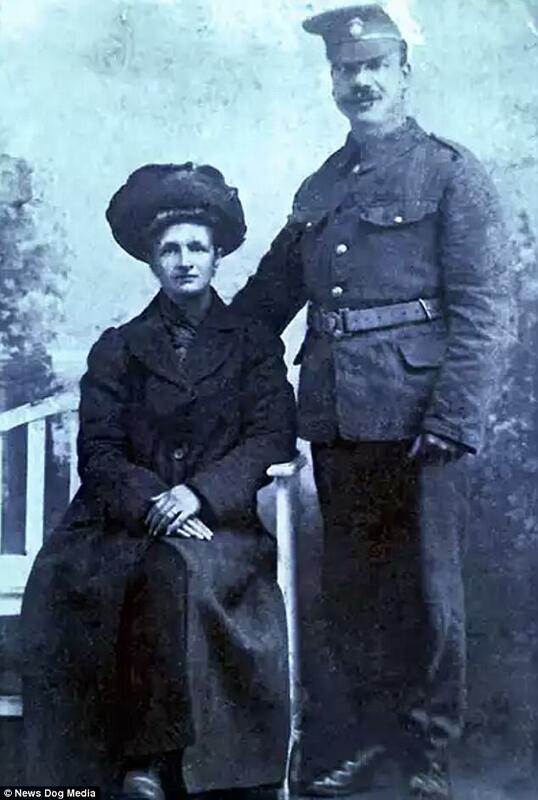 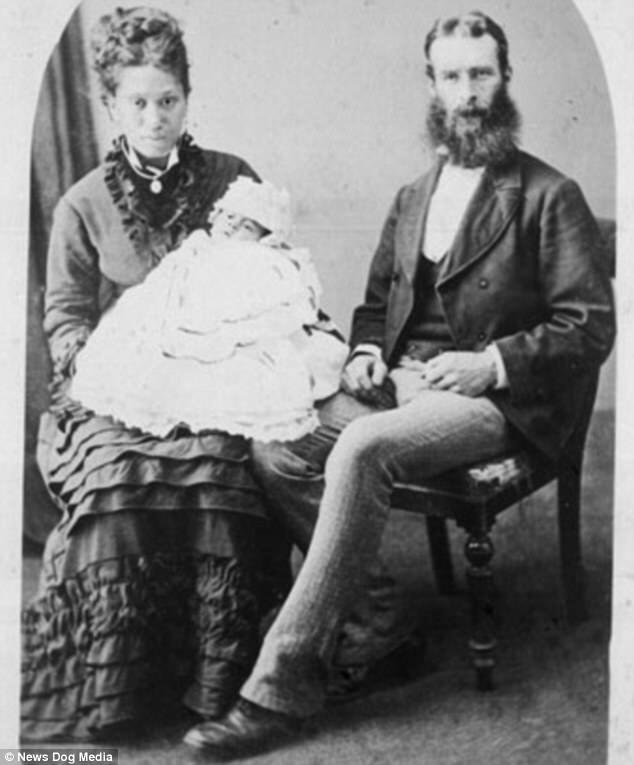 Charles Meehan, a white Irishman and a Hester Meehan, who was born in Canada. 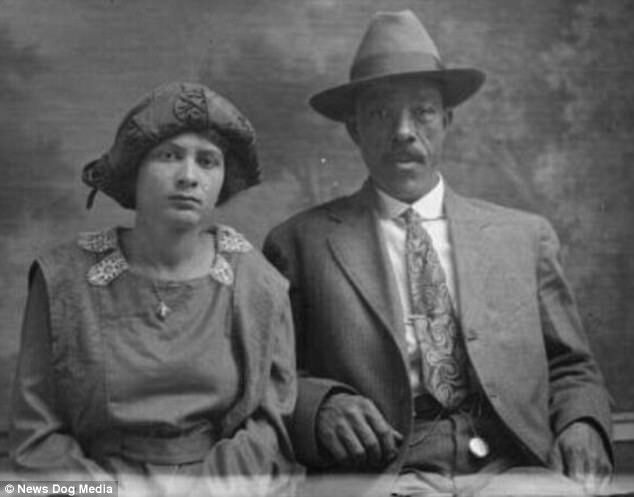 A family historian said: 'For Charles, it was just a natural thing to marry this woman who racially wasn't the same as him but in every other way was the love of his life'. 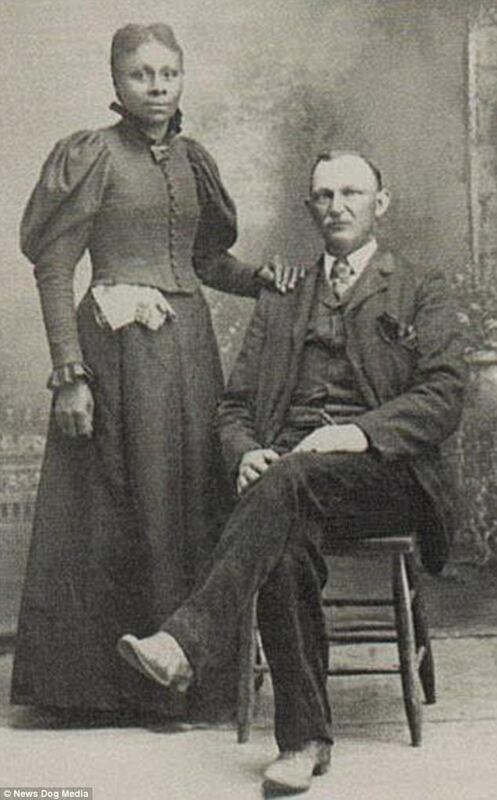 Charles and Hester were born in 1856, three months apart. 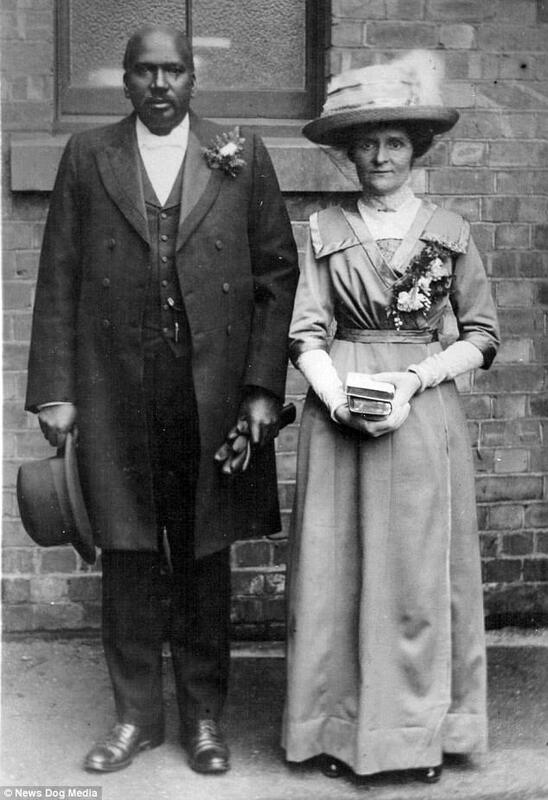 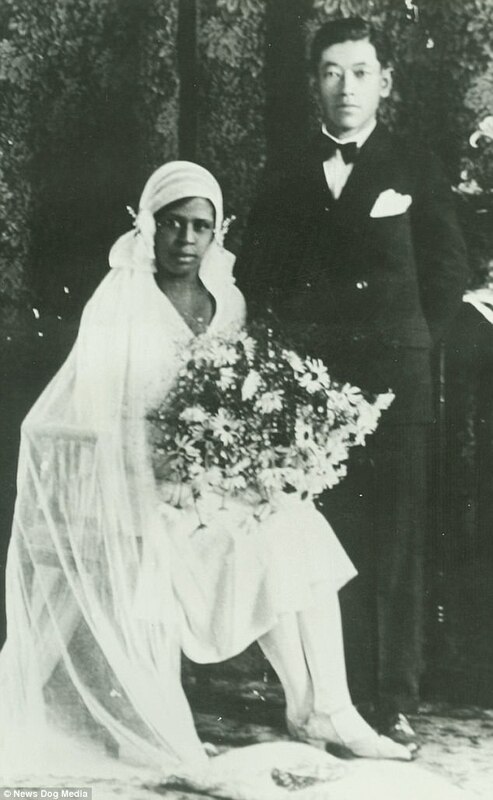 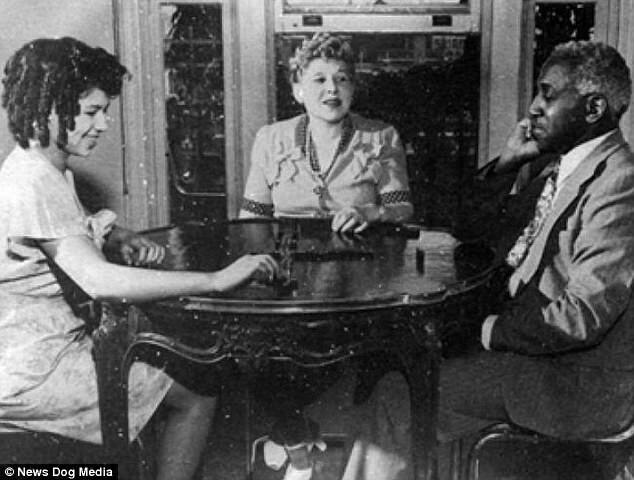 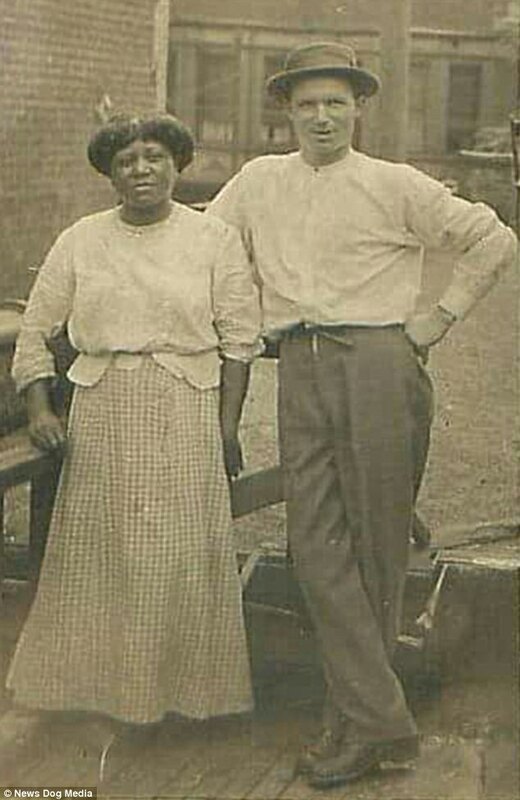 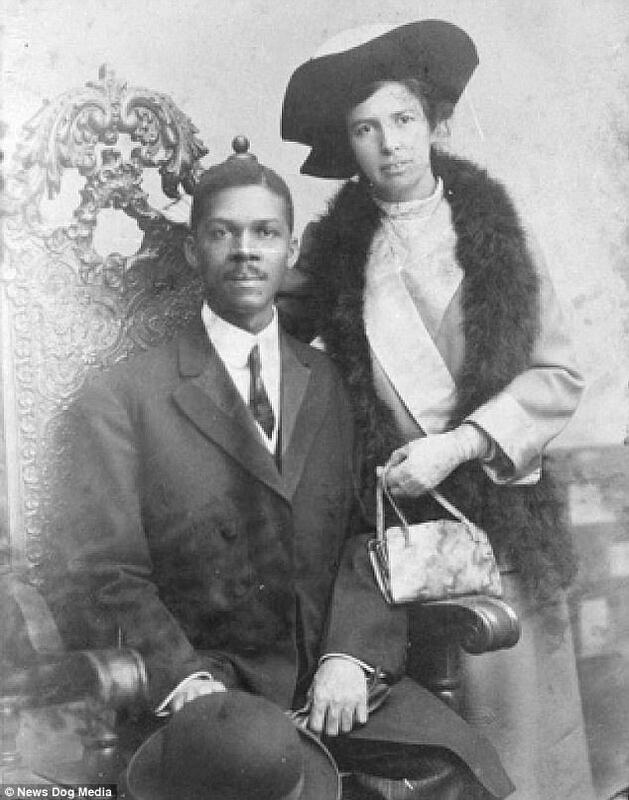 They were married in Canada, where interracial marriage was legal though frowned upon. 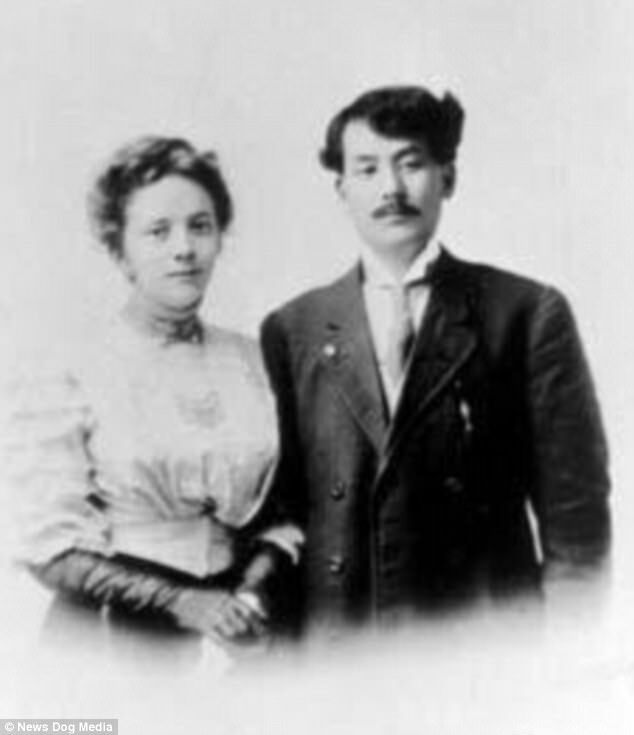 But for reasons that are unclear, they later headed south to Nebraska with three children in tow.